A totally unique club, the first of its kind in Japan. 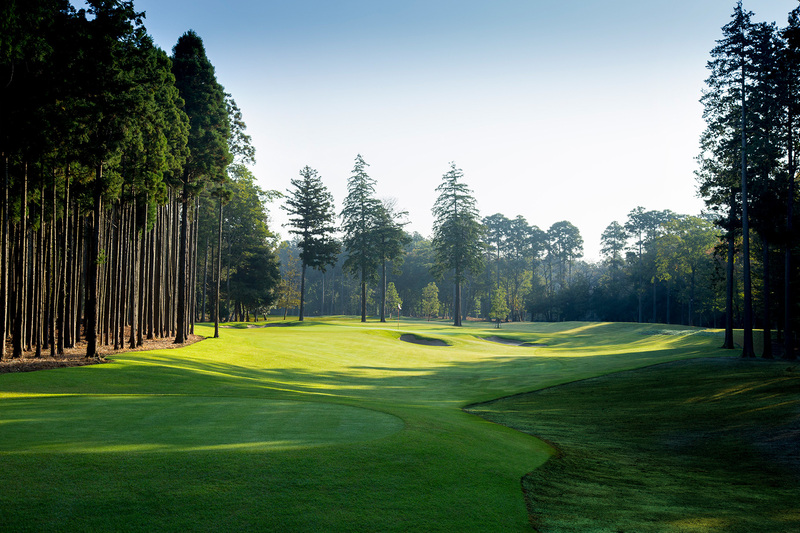 Tokyo Classic is the collection of finest independent luxury golf course in Japan. This is the kind of Country Club that we aim for, to give birth to this kind of new society in Japan. Designed from the beginning to be a 7,220 yard IP280 yard course, unlike anything else in Japan, this is a course which allows advanced players to play on a championship course where they can get deeply involved in strategy, while also providing a thrilling and challenging course that can be enjoyed by a wide range of golfers, from professional to amateur. 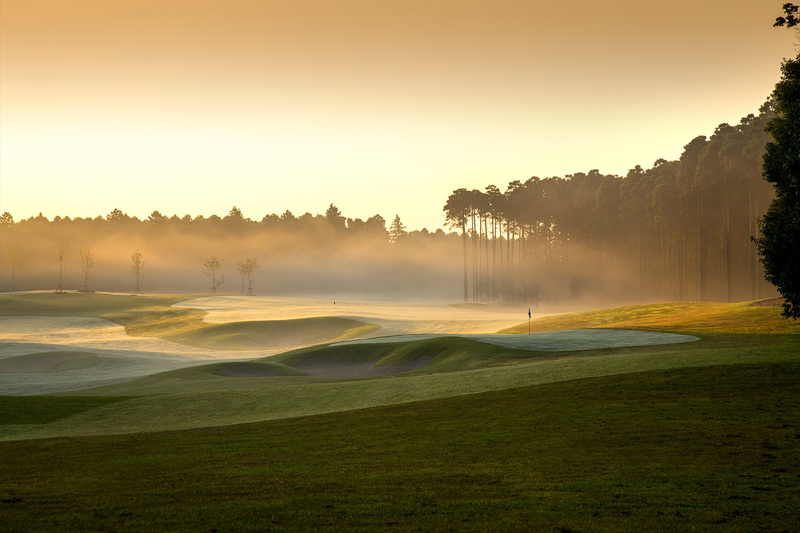 In addition, the environmentally conscious design provides a truly ideal atmosphere for golfers. Full scale experience of KLEINGARTEN with neighbor farmers. This region is a plateau of volcanic ash soil, with a mild climate in the winter. 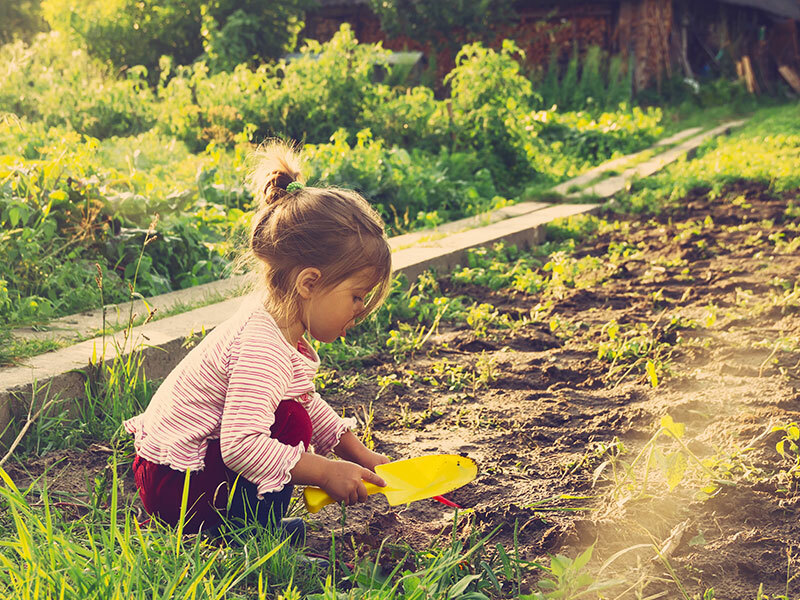 This makes it an ideal environment for growing vegetables. We take advantage of these characteristics to provide a Kleingarten experience, growing organic and chemical-free vegetables with our local farmers we work together. With its many antioxidants, organic and chemical-free vegetables are effective anti-aging agents, and harvested vegetables can be cooked in the clubhouse restaurant, and as parents and children work together to grow the vegetables they are able to share important time together to be educated on diet. And on top of this, learning about environmental issues with consideration for sustainability into the next generation, learning human and management capabilities through KLEINGARTEN. Joys of living with nature and loving animals based on the concepts of animal welfare. 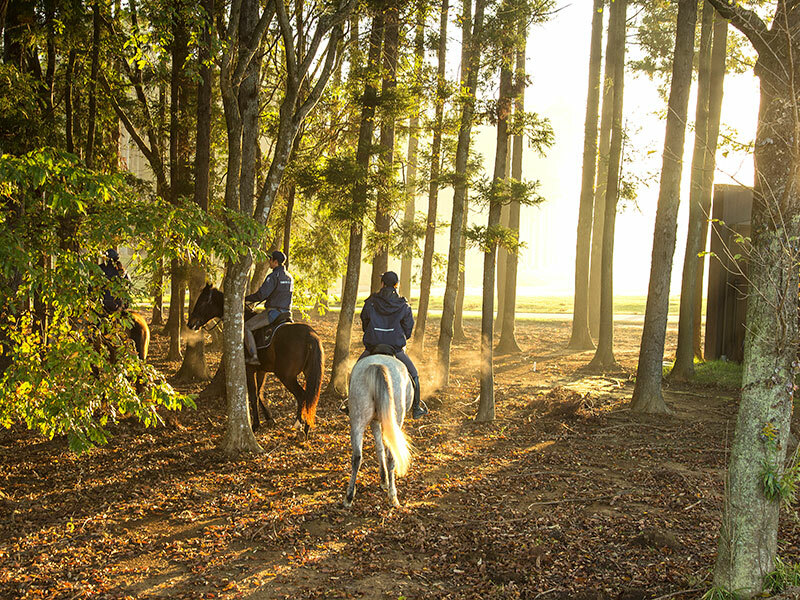 Under the concepts of animal welfare, it is a major aim of our club lifestyle to create an environment where people, horses and nature can exist in harmony. Club members are not only able to join the riding program, but can also enjoy their club life spending time with the horses and taking care of them as horse owner members. It is my hope that the Tokyo Classic Club will inherit everything that I have learned. Golf has taught me many things. For me, golf has given me a richer life, and has made me a better person. The first chapter of the Golf Rulebook says that you should start by always being polite, showing good sportsmanship, and using well-refined manners. These are important rules in common with everything that happens in our lives. Golf is the only sport without a referee, where the players are assumed to control themselves and play fairly. 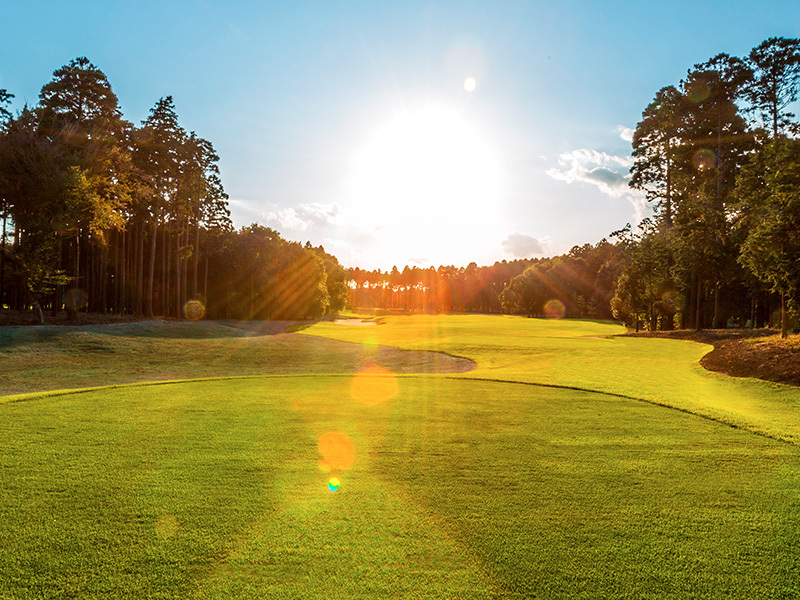 The basic spirit of golf is that you“take the ball and the course as you find it”. Some days it rains, and some days the wind blows. Sometimes you just have bad luck. These are all things that can happen to us in our lives. At one time, there was a period of several years where I kept losing. However, after days and days of trials, I believe that the patience that came from this slump and from this period of defeats had built a strong wall which gave me the mental strength to be strong in the face of attack and defense. Goddess of Victory does not smile on those that don’t give their all. “That’s why I feel that I have had a lucky life. The more you practice, the more luck starts to come your way”. In life, you can’t afford to forget a spirit of effort and hard work. To establish a club which passes on our aspirations of restoring our rich cultural traditions for the next generation to contribute to the international community. In 2020, Japan will once again welcome the Olympics to Tokyo. Today, with a matured society as opposed to past high-growth eras, we feel that in order for Tokyo to be a truly international city it is important that it redesign its culture to be that of a truly global standard society. The word“Culture”originally meant to cultivate nature, and the Latin etymology of“colere”has meanings of growth and refinement. As we cultivate nature, we also cultivate the human mind. Growing with nature increases our sensitivity to it. We want to revive this rich culture. This is the kind of Country Club that we aim for, to give birth to this kind of new society in Japan.The world is steadily internationalizing. This makes it even more important than ever that parents and grandparents hand down their good culture and aspirations to the next generations of children and grandchildren. And then to realize the vision that comes from their worldview, born out of empathy and sharing. Friends and family coming together, irrespective of nationality, age or gender, with respect for universal values, coming to know the joys of living with nature and loving animals based on the concepts of animal welfare. And on top of this, learning about environmental issues with consideration for sustainability into the next generation, learning human and management capabilities through sports such as golf. It is just such a true society that we have aimed for in the creation of the Tokyo Classic Club. Copyright © 2016 TOKYO CLASSIC. All rights reserved.